Okay it has taken a while but QR Codes have really taken off at our school. Yes, they are old news but still a fantastic way to motivate students. There are so many different ways to use them in the classroom. 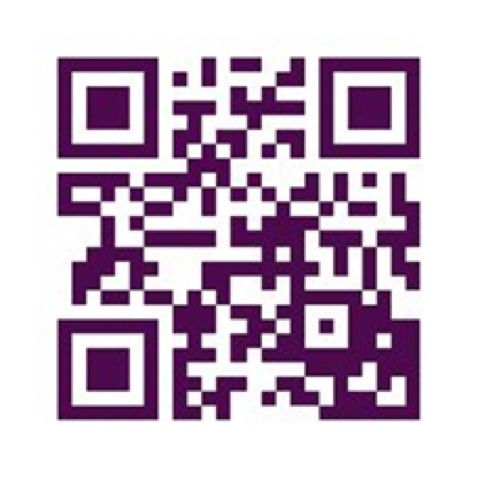 On my Pinterest that is linked from this Blog I have a Board just about QR Codes and Aurasmas. One really cool way to use QR Codes is to link movies to them. This could be instructions for a task, an introduction to a lesson, a movie students have made, a challenge or a fun way to send a message. The movie They are a range of ways you can link a movie to a QR Code and, believe me, I have tried most of them. Here is the one I have found the easiest. You need a GoogleDocs Account and the GoogleDrive all on your iPads. You can link anything from the camera roll, so any creation that has been sent to the camera roll. Step 3. Upload your movie in GoogleDrive on the iPad, select the expand arrow next to your movie and rename it. Step 4. Go to your computer and find your movie in your Drive or in Recents and tick the box. Step 5. Select the share icon at the top (the little person with the plus). Step 6. Change the Privacy setting to Anyone with this link. Step 7. Copy the URL link from the box. Step 9. Make sure the Data Type in the list on the left has Website URL selected and paste your link. Step 10. Select a colour for your QR Code and select Download QR Code. You can then save this to your computer as an image to do as you want with. Most of these steps can be completed in a slightly different way on an iPad. I just find it smoother on a computer because it is far easier to copy the link and I figure you need to be on a computer to print it anyway.